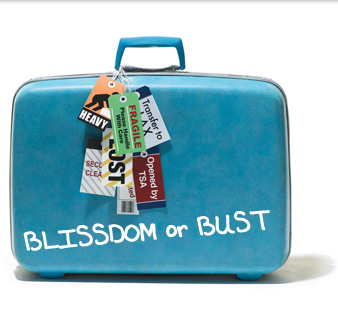 Crafty Texas Girls: Going to BlissDom 2013! I am hoping to meet lots of new friends who 'have come alive' through their blogs. 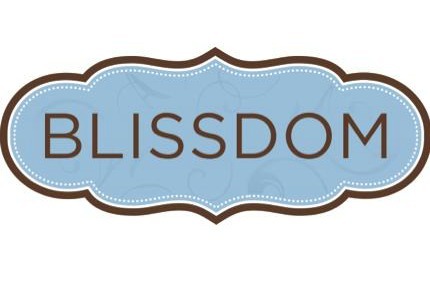 I think both my blog and my business, Samantha Conner Designs, will benefit from the seminars, classes, and people that I meet at BlissDom. I have never been to a blog conference before. But I figure if I am grow this blog and my business, then I need to step outside the comfort of my craft room and actively pursue this dream. 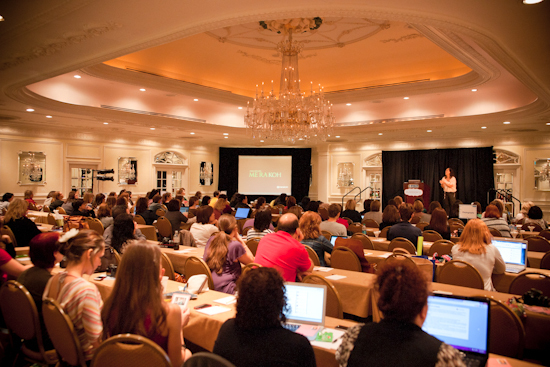 The conference will be at the Gaylord Resort at the end of March. Even though it is down the street from our home, my husband has graciously offered to watch the girls so I can stay overnight at the hotel and make the most of the conference. And guess who I am sharing a room with?? 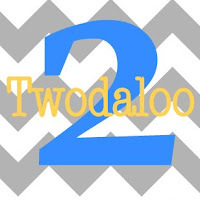 Stephanie from Twodaloo! She blogs about developmentally stimulating early childhood activities and some crafty projects too. Stephanie and I were college roomies when we were at TCU. 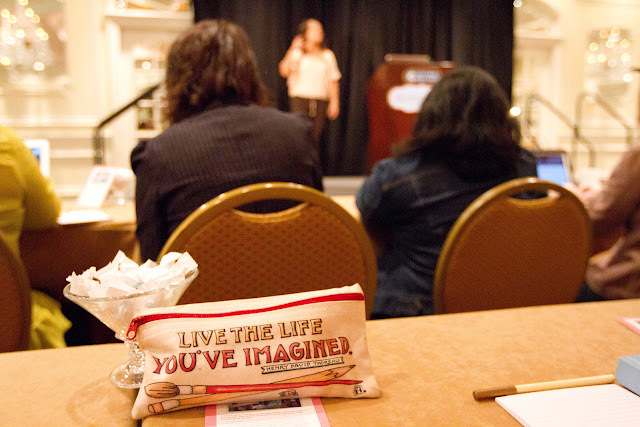 I am so happy to have my friend and sorority sister at the blog conference with me- I know we are going to have fun! Stay tuned for more posts about BlissDom. I am excited to share my experiences and bring the conference back here to you. If you are interested in attending, tickets are on-sale now. And if you already have your ticket, let me know! What risks/adventures are you going to take this year to pursue your passion? Yay! I'm so excited you are going to be my BlissDom roomie ;) Is it March, yet?? Looks amazing! Dang, I wish it was cheaper. I'm hoping to find a conference this year that I can hit up that I can afford! Great speakers--have a great time. Sounds like a great experience! Please share with your readers some take aways!! I'll be there too! This is a huge "risk" for me, or rather a first, because it'll be the first time I've been away from my baby for a night ever! My husband will watch both the girls and they'll be fine, but it's a big jump doing something for myself. Hi, Samantha! Blissdom 2013 will be my first blogging conference too, so I'm a little nervous but also hoping it will pay off creatively and professionally. Hope I see you there!